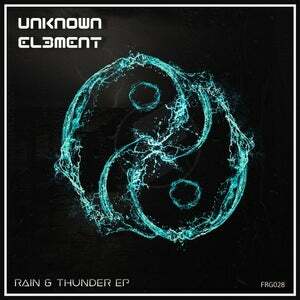 We welcome back Unkown El3ment to Forge Records with his follow up EP titled Rain & Thunder. Both of these tracks are powerful yet melodic. They have a very deep emotion to them yet are still strong enough to keep the dancefloor packed, and moving at all times. 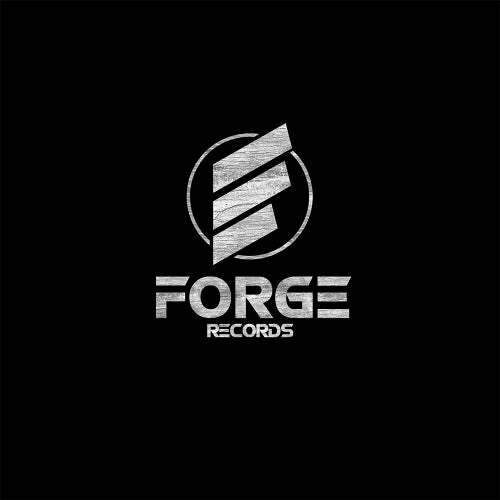 Do not miss this fantastic release!